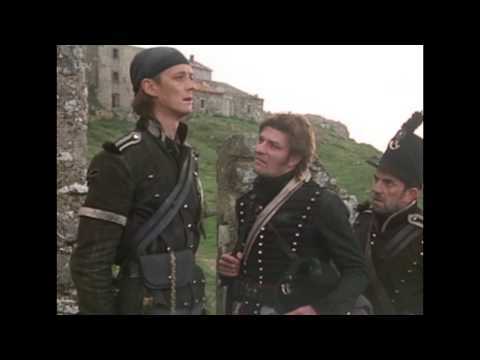 __ In the Peninsular War, a British sergeant is field promoted to a lieutenant in charge of a disrespectful rifle company. 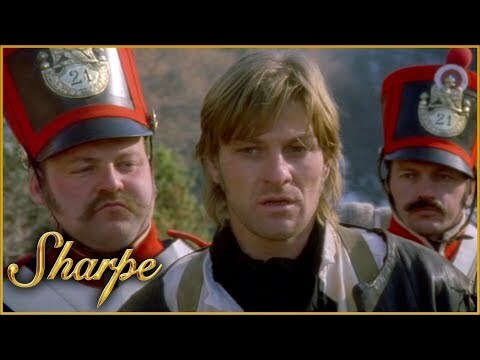 Sharpe arrives to meet his troops but finds them in disorder. 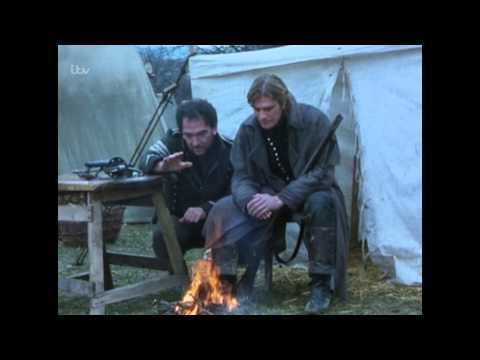 After Harper finds out that Sharpe is till alive they are given a secret spying mission. 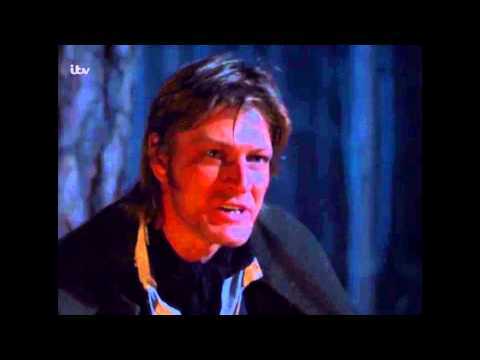 Sharpe is a changed man ever since the death of Teresa. 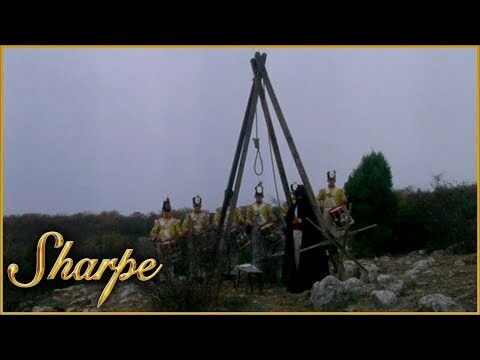 La Marquesa attempts to seduce Sharpe.